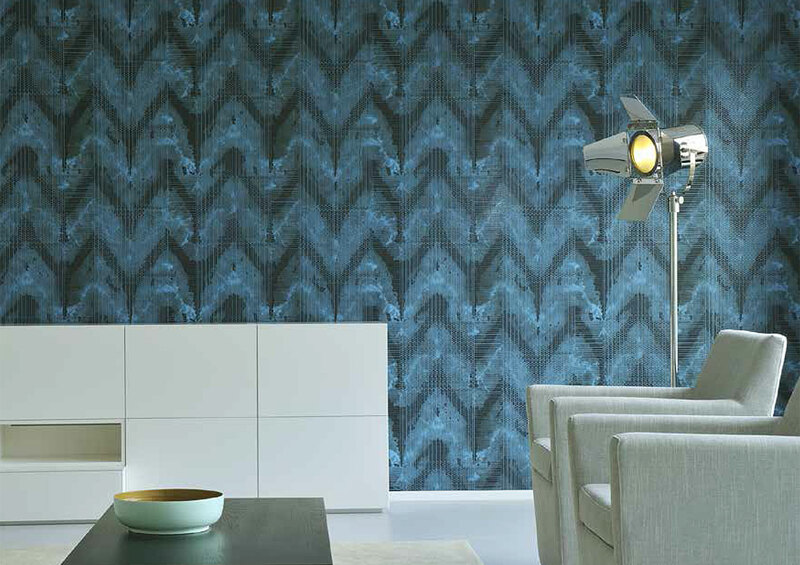 Arte is a company renowned for its passion for beautiful wall coverings. 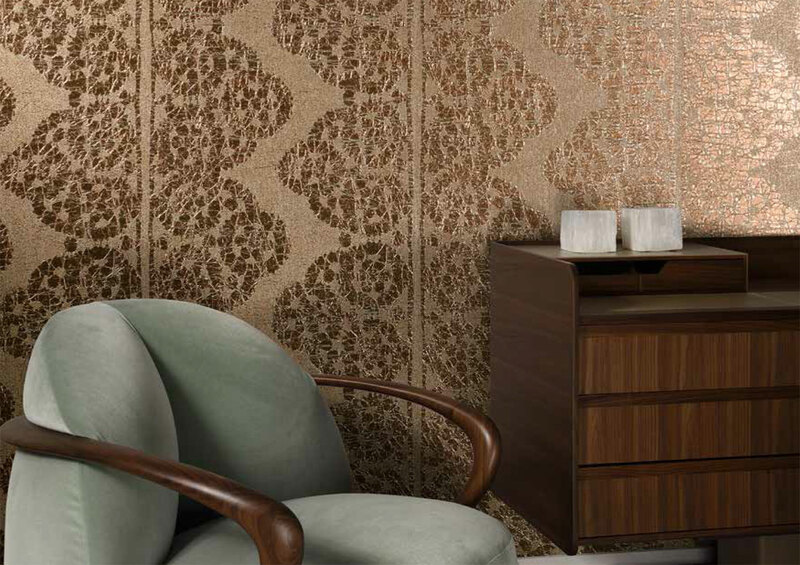 A sense of intimacy and elegance come with these wall coverings in a wide selection of styles. 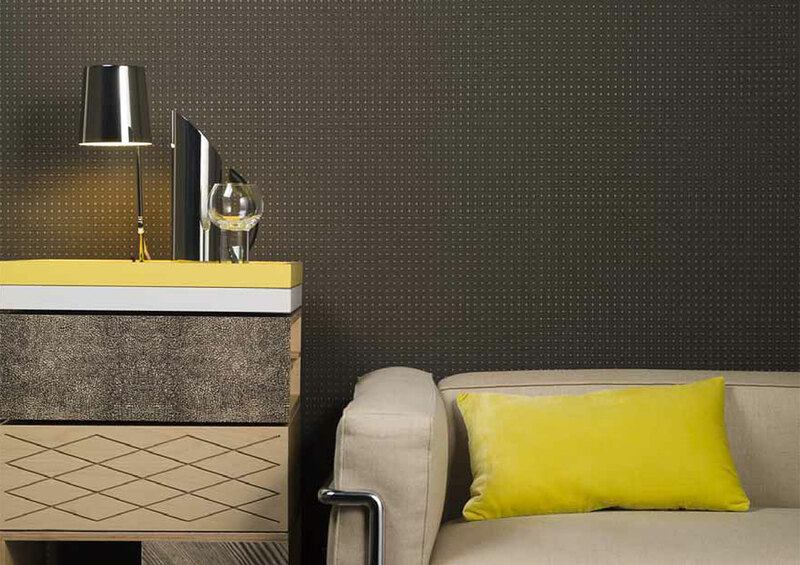 An extensive range of distinctive products to suit all interiors.